Your skin is exposed to environmental elements every day. Over the years, the sun’s rays, pollution, and other damaging agents can take a toll on your skin. 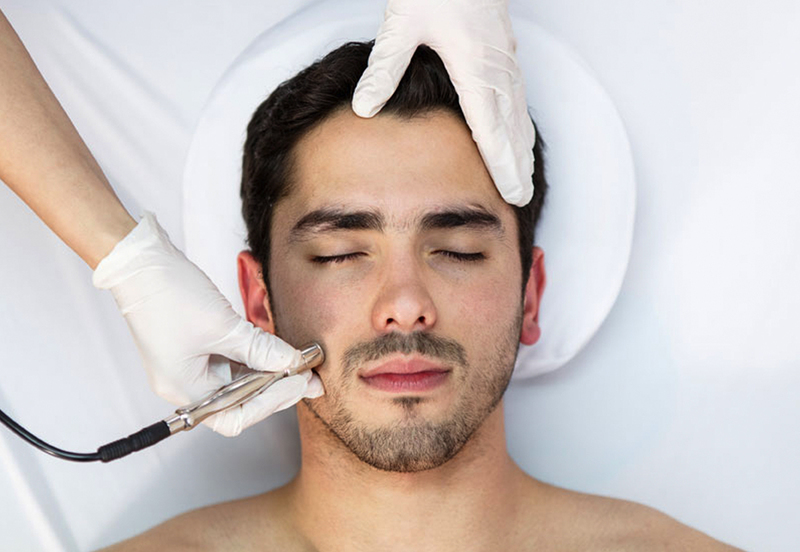 Microdermabrasion treatment can help reduce or eliminate the wrinkles and fine lines, crow’s feet, age spots, light acne scars, and undesired pigmentation that may appear on the skin over time.